Don’t miss ‘Gardeners’ World’ tomorrow! | Crowlas & Ludgvan W.I. Don’t miss ‘Gardeners’ World’ tomorrow! Don’t forget to tune in to Gardeners’ World at 9:30pm tomorrow (Friday) on BBC2 to catch Dorothy Oliver’s grandson, Matthew. Matthew is a horticulturist working at Hyde Hall in Essex. 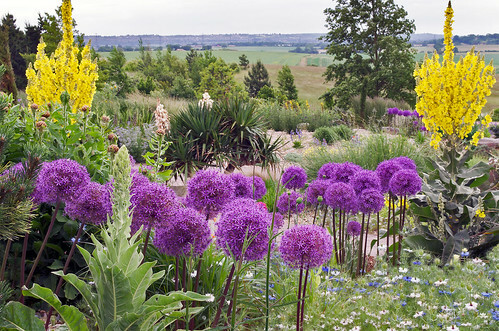 On this week’s episode of Gardeners’ World, he’ll be talking to Monty Don about the amazing dry garden at Hyde Hall about how they manage to keep their lawns looking pristine in such a hot summer.